Group Health Insurance plans for companies of all sizes. 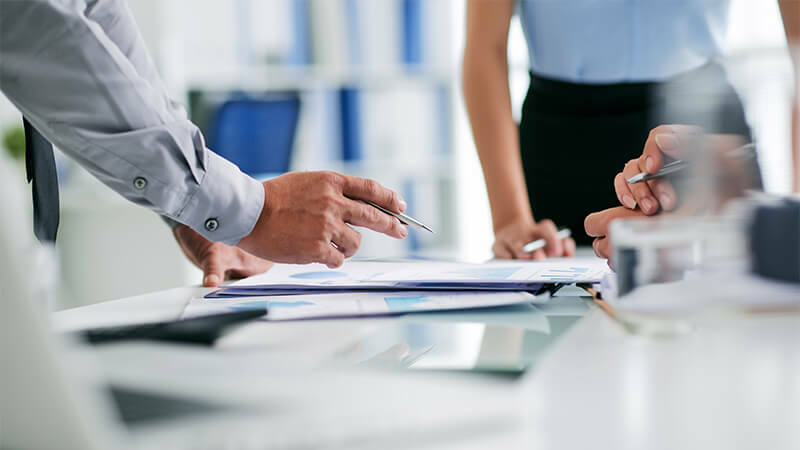 Whether your a startup, small business or a large organization – Muneris has the expertise and experience to help your organization find the right health plan for your employees. 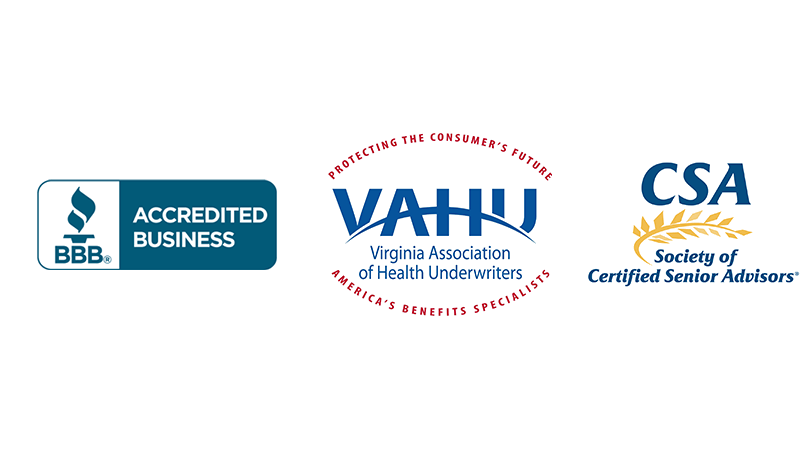 Since 1990, we have provided coverage guidance and benefits consultation to hundreds of businesses throughout Virginia, West Virginia and the Mid-Atlantic region. Call us at (888) 686-3741 to schedule a consultation and find the most cost efficient solution to your business needs. Businesses are faced with endless changes to federal legislation, state legislation and health care costs. We help your business navigate the the benefits landscape and help you stay compliant. 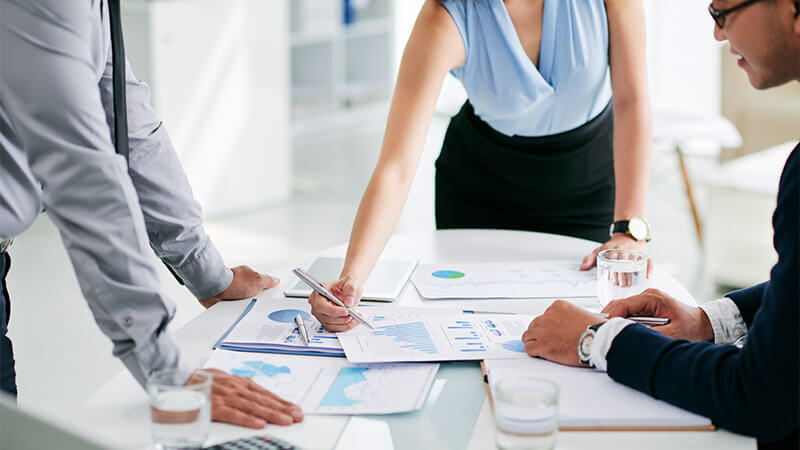 Cost containment strategies, consumer driven models and creative employee communications are just a few ways Muneris has helped hundreds of employers.